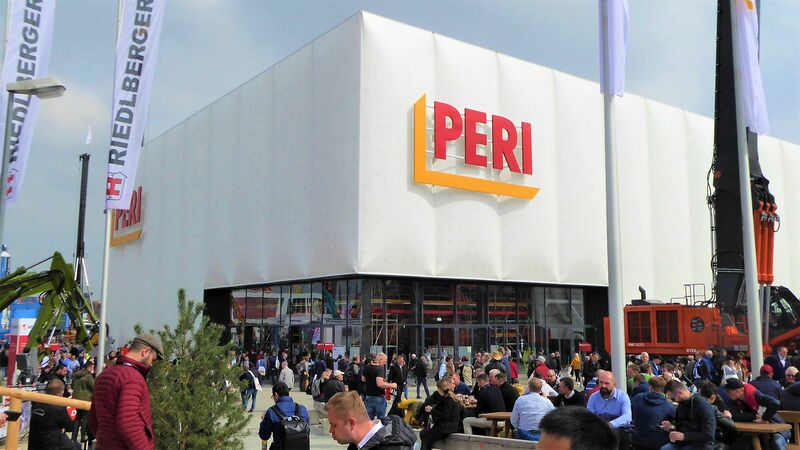 Thanks to all that visited us at bauma 2019! 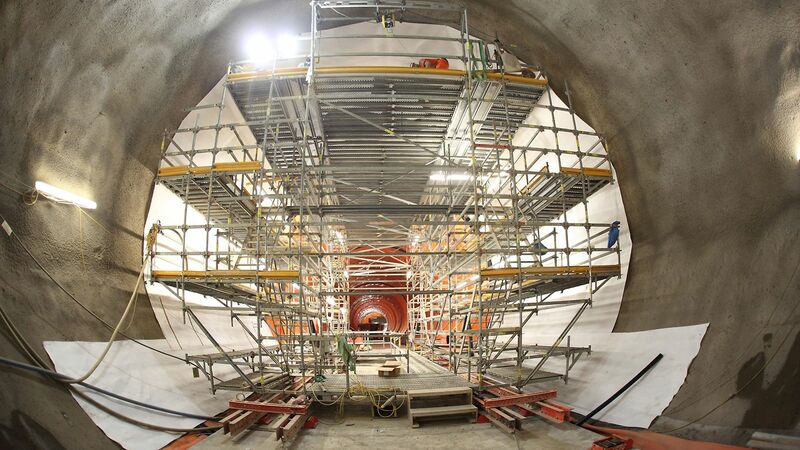 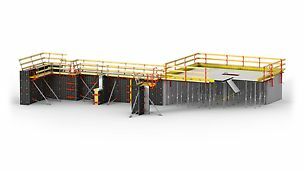 From bridge building to tunnelling, we have the solutions and services to help you through each stage of your project. 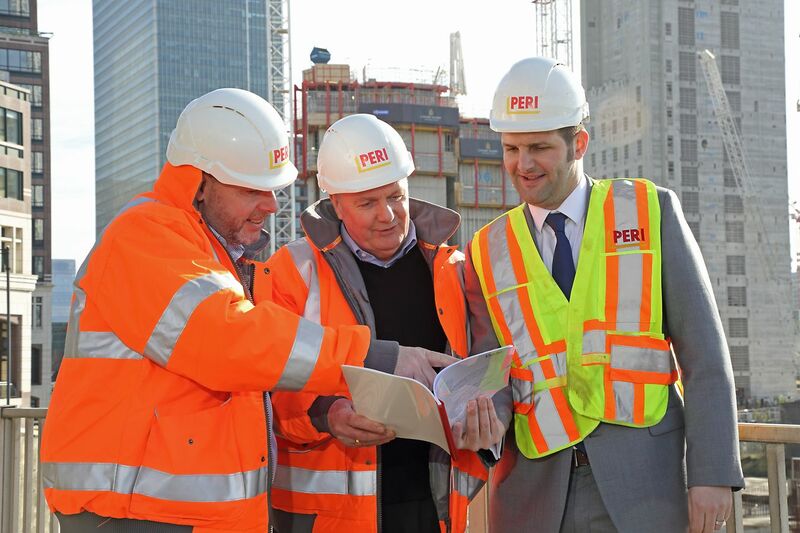 In conjunction with NETA, PERI offers various CISRS-accredited training courses. 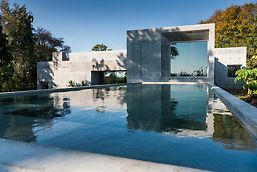 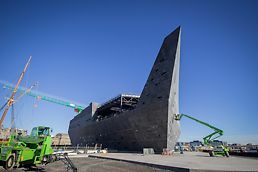 The entire cast in-situ concrete structure has been formed using DUO formwork instead of traditional timber or heavy steel shuttering throughout. 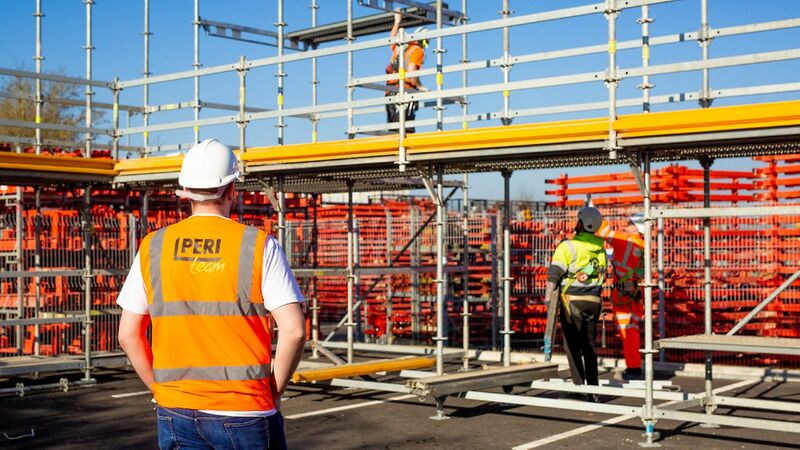 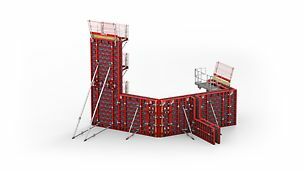 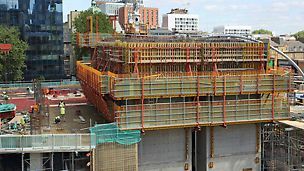 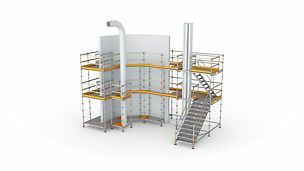 The Integrated Scaffolding Programme is just one of the ways PERI is developing its scaffolding offering to contractors.